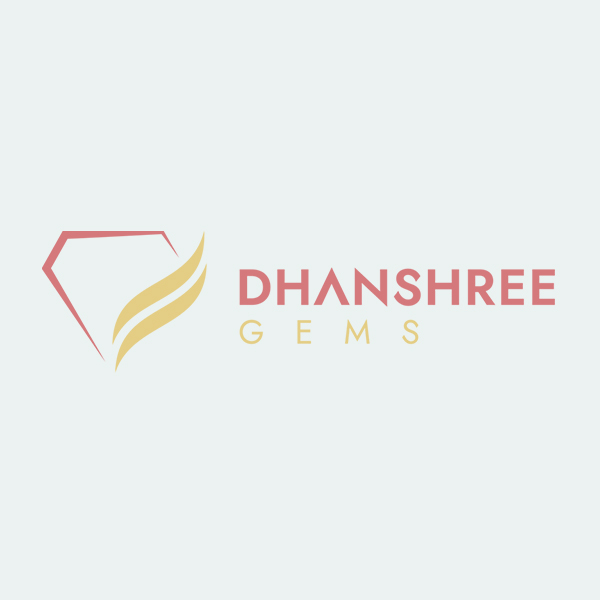 We, at Dhanshree Gems are aspire to assist and serve you better everyday. Transparency is one of our core values of the business and we like to share how we work online. We do not charge for shipping. All the products that you order from Dhanshree Gems are shipped and delivered to you for Free and at no additional cost of any kind. We at Dhanshree Gems know how important it is to receive your purchased items in the finest condition and on time. So we use a large network of couriers to deliver your items to you as early as possible. In India, we provide free shipping on all orders above INR 1,500/- the product is delivered to you in 2-3 working days. Shipping charges within India INR 300. For international, free shipping on all orders above INR 1,00,000/- the product is delivered to you in 5-7 working days, depending upon the location. Shipping charges for Abroad INR 2000/-. Payment gateways like Paypal or Authorize.net use a HTTPS connection which is encrypted with 128 bit key. All your information you enter on any of this website's gateways use commercial level security and thus your sensitive data is very safe and secure. Any item returned must be in their original and unused condition. Damaged, engraved, weared or resized item shall not be accepted. All requests for return of product must be returned within 8-10 days of invoice date. No returns will be allowed after 10 days. Returns will be accepted only in proper packaging, with original gemstone certificate and sales invoice.